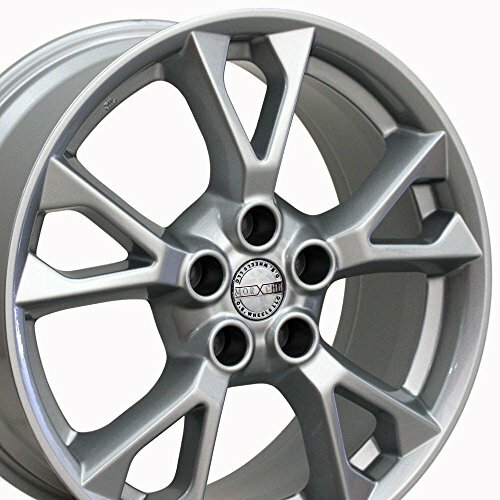 FITS: Nissan Altima Sedan 2002-14, Altima Coupe 2008-13. Maxima 1989-14, Sentra SE-R 2007-12, Sentra SE-R Spec V 2007-12. Infiniti G25 2011-12, G35 Sedan 2003-06, G37 Sedan Journey 2009-13, I30 1996-01, I30T 1996-01, I35 2002-05, I35 Sport 2002-04, J30 1993-96, M35/45 2006-10, M37 2011-13, Q45 1996-06, Q50 3.7 2014, Q60 Coupe Journey 2014, Q70 3.7/5.6/Hybrid 2014. Fitment guaranteed on stock equipped vehicles only.